There’s only 15 days left to the surf ski race of the year! 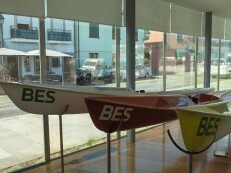 Check out our surf skis (that will be used in the race). 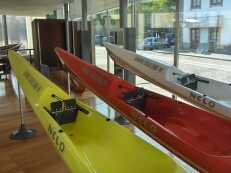 They are now in our Showroom.